Edward provides excellent service and did a great job cleaning several pieces of furniture. I would definitely recommend again!!!! 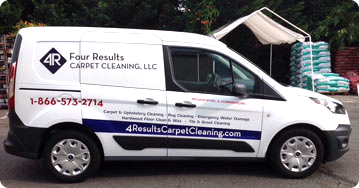 They were on time, provided a great deep cleaning of my couch, and at a very fair price. Would highly recommend Four Results Carpet Cleaning anytime! Edward cleaned my sectional after our dog made a mess on it and it smells and feels lovely! He took his time to thoroughly clean it and didn’t cut any corners! Definitely recommend! 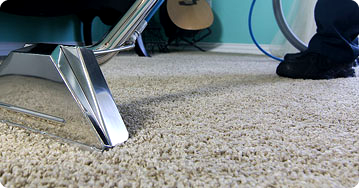 © 2017-2018 www.4resultscarpetcleaning.com. All Rights Reserved.